A DYING PLANET - RESIST LYRIC VIDEO OFFICIAL! 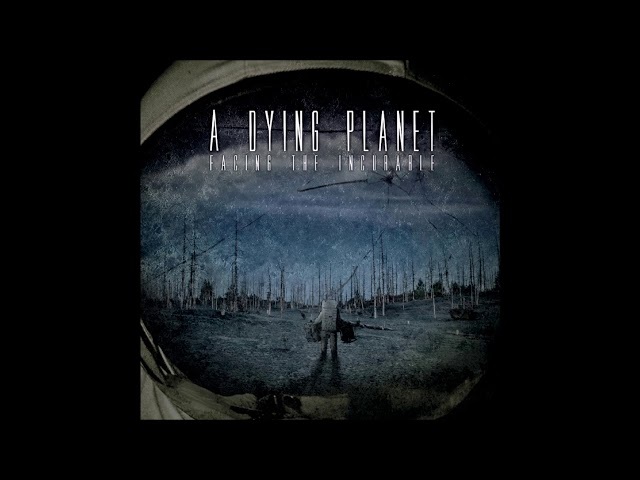 A DYING PLANET -- the new outfit spawned by twin brothers Jasun and Troy Tipton, known for their work in Zero Hour, Cynthesis, Abnormal Thought Patterns, and more over the past two decades – issues the first single from their incoming first album, Facing The Incurable. 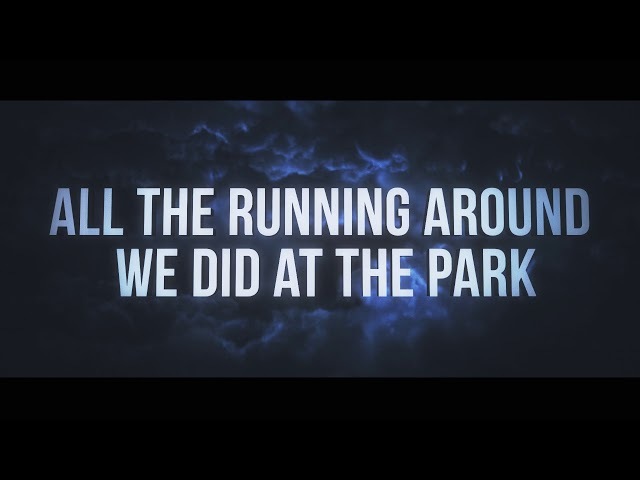 The song “Resist” is delivered through a lyric video for the song, which makes its debut through PureGrainAudio. With six tracks surging with nearly fifty-three minutes of dynamic material, A DYING PLANET’s Facing The Incurable was mixed Forrester Savell (Animals As Leaders, Sikth) and mastered by Alan Douches (Between The Buried And Me, Mastodon). The record features guest contributions, including keyboards on “Missing” by Bill Jenkins, vocals on “Resist” by Paul Villarreal, vocals on “Poisoning The Well” by Erik Rosvold, and vocals on “Facing The Incurable” and “Missing’ by Luda Arno. The album is completed with photography by Brian Kirksey and cover artwork by Erick Wurm Pollard. Immerse yourself in A DYING PLANET’s “Resist” video through its premiere at PureGrainAudio. Facing The Incurable will see independent release through the band’s own CynNormal Lab Recordings on CD and digital platforms on August 14th; find predorders via Bandcamp and AMAZON below. Hailing from Northern California, twin brothers Tipton -- Jasun (guitar) and Troy (vocals) -- are the collective creative force behind A DYING PLANET. The project started with one song, “Missing," which Jasun had written. He played the track for Troy, who has not been able to play bass for several years now due to a serious arm injury, and immediately expressed his desire to write and perform vocals for the material. As more new material was created, Jasun reached out to drummer Marco Bicca and bassist Brian Hart to forge a very talented rhythm section, and the lineup was complete. The four members then headed to the studio and self-tracked what would become their debut album. Prior to forming A DYING PLANET, the Tipton brothers were the driving force to prog metal powerhouse Zero Hour, releasing five albums, including the landmark 2001 epic, The Towers Of Avarice. Michael Rensen of Germany's Rock Hard magazine proclaimed, "Zero Hour is one of the five Best Progressive Newcomers in the late '90s!" This and other accolades landed Zero Hour gigs alongside such notable bands as Opeth, Cynic, Symphony X, All That Remains, The Human Abstract, and Liquid Tension Experiment, in addition to multiple successful European tours and three appearances at America's premier progressive metal festival, ProgPower USA. The Tipton brothers have also been guest columnists on the popular guitar enthusiast website Chops From Hell and have released two instructional videos. Jasun and Troy also had success with the technical instrumental band Abnormal Thought Patterns and progressive metal act Cynthesis. Abnormal Thought Patterns Released three albums including two for Lifeforce Records which received glowing reviews and coverage with Metal Hammer, Legacy, Decibel, and other magazines. Their third release featured the epic collaboration for the track “Nocturnal Haven” featuring Tommy Rogers on vocals (Between The Buried And Me) and intro guitar solo by Jeff Loomis (Nevermore, Arch Enemy). Cynthesis released two releases through Sensory Records and was featured in Classic Rock presents PROG and more. 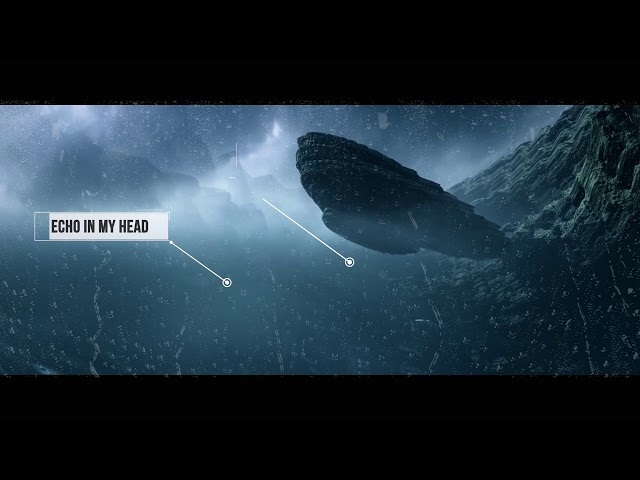 A Dying Planet - Missing lyric video OFFICIAL. As A DYING PLANET -- the new outfit spawned by twin brothers Jasun and Troy Tipton, known for their work in Zero Hour, Cynthesis, Abnormal Thought Patterns, and more over the past two decades – prepares to release their Facing The Incurable debut album this month, the band issues a lyric video for the track “Missing,” through a premiere at Progspace. See A DYING PLANET’s “Missing” video via Progspace at THIS LOCATION. Facing The Incurable will see release through the band’s own CynNormal Lab Recordings on CD and digital platforms on August 14th; find predorders via Bandcamp HERE and Amazon HERE, and see the previously-issued “Resist” lyric video HERE.